Enjoy the top 11 famous quotes, sayings and quotations by A. H. Almaas. We are not separate. 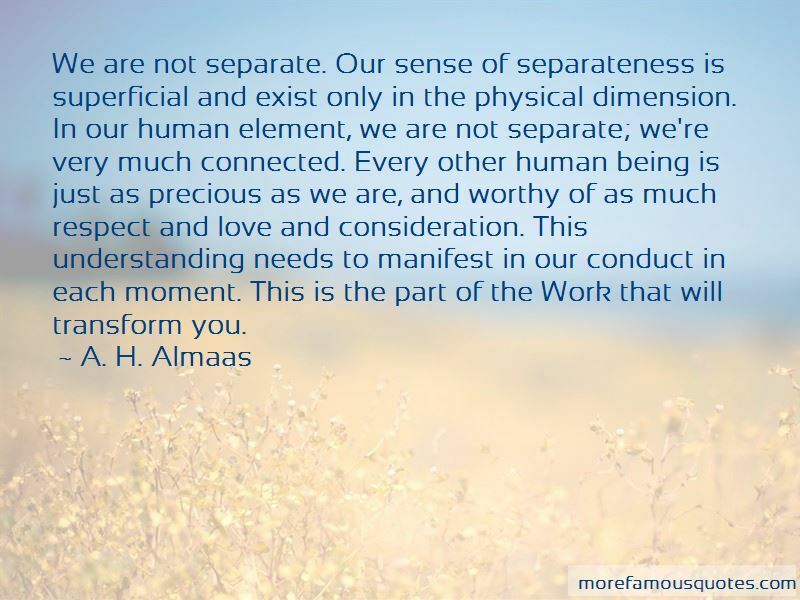 Our sense of separateness is superficial and exist only in the physical dimension. In our human element, we are not separate; we're very much connected. Every other human being is just as precious as we are, and worthy of as much respect and love and consideration. This understanding needs to manifest in our conduct in each moment. This is the part of the Work that will transform you. 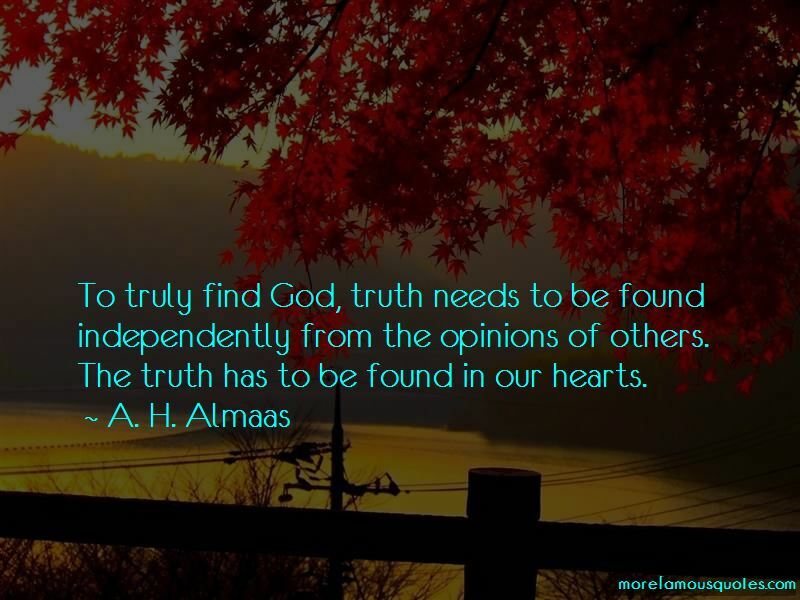 Want to see more pictures of A. H. Almaas quotes? 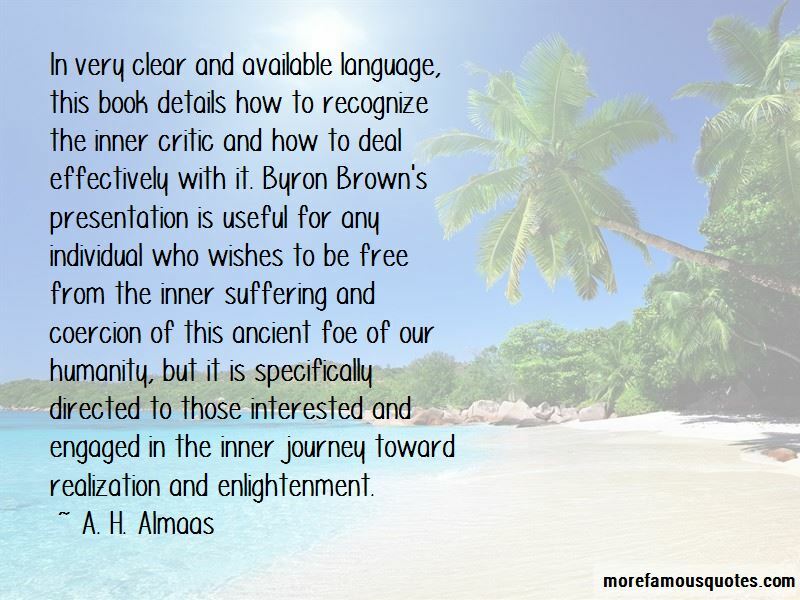 Click on image of A. H. Almaas quotes to view full size.